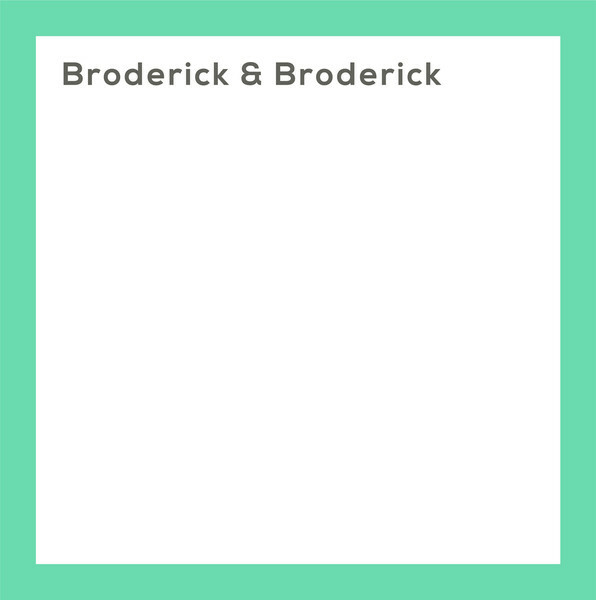 Peter Broderick » Blog Archive » broderick & broderick!!! anyone who has been to one of my concerts in the last six years has most likely heard me play a song my father wrote . . . it’s this guitar part he used to play a lot when i was a child . . . one of those melodies which just sticks with you for your whole life. luckily i love that melody! in fact i always love what i hear when pop plays the guitar. a softness, a humbleness. it’s peaceful. but i’ve never been able to get steven in front of a microphone . . . he doesn’t like to perform when people are actually listening! but hey . . . time passes and things always change . . . what now seems like a big deal might not seem like a big deal at all next year. what makes you nervous today could one day not make you nervous at all… and when i heard steven was coming to berlin for a few days last year (his first time in europe!) i was absolutely determined to capture those old familiar melodies from the original source. and it turned out to be not too hard . . . i left some microphones set up very casually, and often i just left the machine recording, as not to have to say, ok let’s start recording now. in the kitchen i even had a cassette recorder secretly capturing the music that would often occur after breakfast. i’d pick up my violin or a banjo or something, and we’d play together. sometimes one of us would stop and just listen to other, or say, hey what about that one song you used to play that goes la di da di daaaa? and the moment pop left, i was at the computer, sifting through all our recordings like some kind of pirate rummaging through the box of treasures he somehow managed to find . . . it was kind of hard to believe i actually got all that stuff! and with pop’s birthday coming up, i knew exactly what i had to do . . . assemble a little album of the material we recorded together and send him a cd. when i had nearly finished mixing the songs, i sent them to heather . . . she knows very well how shy pop is about his music! she was on tour at the time, and within a day or two she had sent back a version of one of the songs with her singing and playing organ and percussion . . . recorded in a hotel room somewhere! amazing. that inspired me to add some vocals of my own on the same track. all of a sudden i found myself with this broderick family collaboration album, and i couldn’t stop listening to the songs. i sent the music to pop . . . and i guarantee you if it was a recording of him solo, he wouldn’t dare listen to it . . . but with the additions of myself and heather, i saw him start to outwardly love his own music for the first time ever! some projects just have a momentum . . . they start going, one thing leads to the next, and the pieces just fall into place… within a week or two of me finishing the album, i received an email from team love, with the subject line “open door to you”. they simply said they like what i do and would be happy to release a project of mine sometime. it all seemed too perfect . . . i wrote them back and told them all about this project with pop, sent them the music, and they got on board right away. 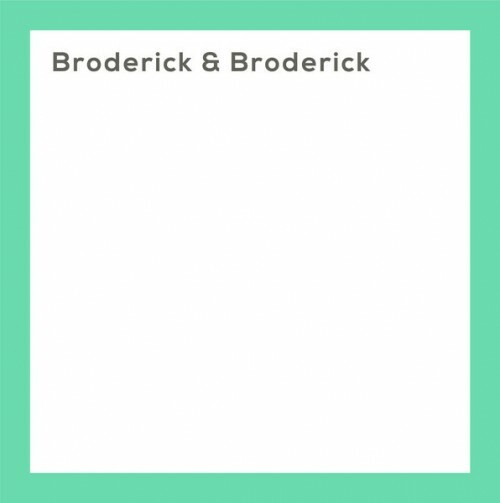 ladies and gentlemen, without further ado, i proudly present to you, BRODERICK & BRODERICK, to be released on 10″ vinyl (with cd included), april 30. music made with love. i love it. maybe you will too! This entry was posted on Thursday, March 14th, 2013 at 1:17 pm	and is filed under News. You can follow any responses to this entry through the RSS 2.0 feed. You can leave a response, or trackback from your own site. Three cheers for the Brodericks! What a wonderful collaboration, Peter. Three cheers indeed. awww so much love in this sharing, i’m so happy you could realise this family album, you are so mischievous dear peter! Purchasing this for sure. Thank you all so much for sharing!!! just listened to “let me love you for free”..amazing as usual..thank you so much for another wonderful work, for sure..
Will the album be available for download? sure thing! it should be on itunes. What a beautiful story and so is music… It’s very strange that I can be so happy for people I don’t know. Wishing all the best, because you all deserve it for sure! ‘field recording: my father playing guitar in his home (unaware that he’s being recorded)’.